The popularized term anti-inflammatory diet was coined by the nutrition world only recently within the past five years, and it means nothing more than eating healthy, well balanced foods. In other words, it’s merely a novel term describing what we’ve known for many many years- that a diet high in processed foods, dairy, sugars, animal based proteins, processed soy and alcohol can wreak havoc on your body. 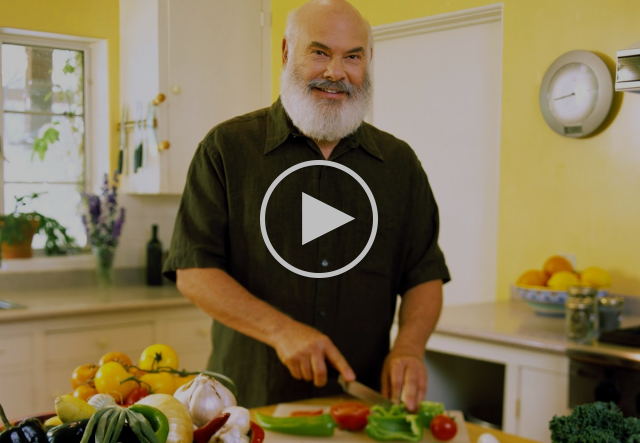 Andrew Weil, M.D, the Harvard-trained natural and integrative medicine physician says the anti-inflammatory diet is ideal for overall good health. But why does inflammation matter, and how can foods we eat trigger it? It all has to do with our gut, specifically, the tiniest little microorganisms living within us, creating a highly sophisticated barrier lining on the mucosa of our intestines, called the gut microbiota. These microorganisms, which include bacteria, protozoa, yeast, and even viruses, have been passed down to humans from millennia. In fact, there is convincing data to support that such organisms, actually preceded humans, and helped to create the 25 feet of our intricate intestinal system. Researchers have studied human colons in comparison to monkeys and lions, and found that we are much more similar to monkeys, who live in the trees and have a diet that consists of plants and fruits. However, we are eating like lions, animal protein every single day and in most cases, every single meal. Bacon for breakfast, chicken for lunch, steak for dinner. Sound familiar?On average, the intake of fiber in the American diet has decreased by more than 80% over the past 150 years. Fiber is the microrganism’s main meal, not other animals. That is what they munch on to stay healthy, maintain their variety, and in turn, keep the intestinal barrier intact. In essence, we have been starving the gut micro biome with our current diets. The micromillimeter packed lining becomes thinner and more irregular with ingestion of animal proteins and highly processed sugars, in setting of fewer and fewer fiber dense foods. Once the lining is destroyed, all sorts of antigens enter the mucosal lining of the intestinal wall and start to trigger the oh so dreaded inflammatory cascade. We feel bloating, pain, diarrhea, constipation, fatigue, skin diseases, irritability and more. With prolonged imbalance, and continued inflammation, we start to trigger more deleterious diseases such as diabetes, cancer, and heart disease. 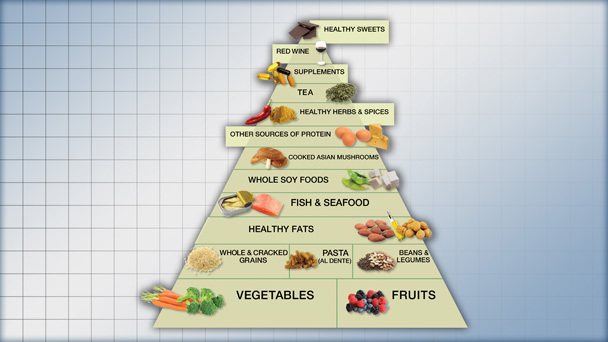 Here are some foods that Dr. Weil highly suggests incorporating into your daily diet. Berries : Specifically black raspberries and the juice of sea buckthorn berries. Black Cod : Delicious and more omega-3 fatty acids than salmon. Sacha inchi nuts: unique tasting crunchy seed from the Amazon Forest. Contains equal omega-3 than a serving of salmon. So the next time you order that hamburger, or sweetened beverage, ask yourself, how will my gut microbiota feel about this? Will they become weak and disorganized? If so, think twice about eating it. Choose celery, berries, handful of nuts, brown rice, or tofu instead. They’ll be much more protective of you, I promise.